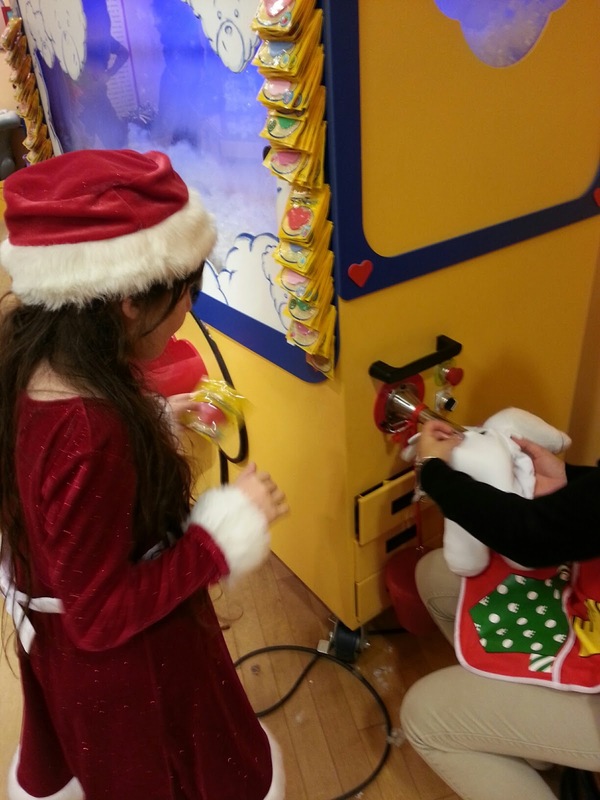 By now if you know me, you know just how much our family adores Build A Bear Workshop. create a new friend. 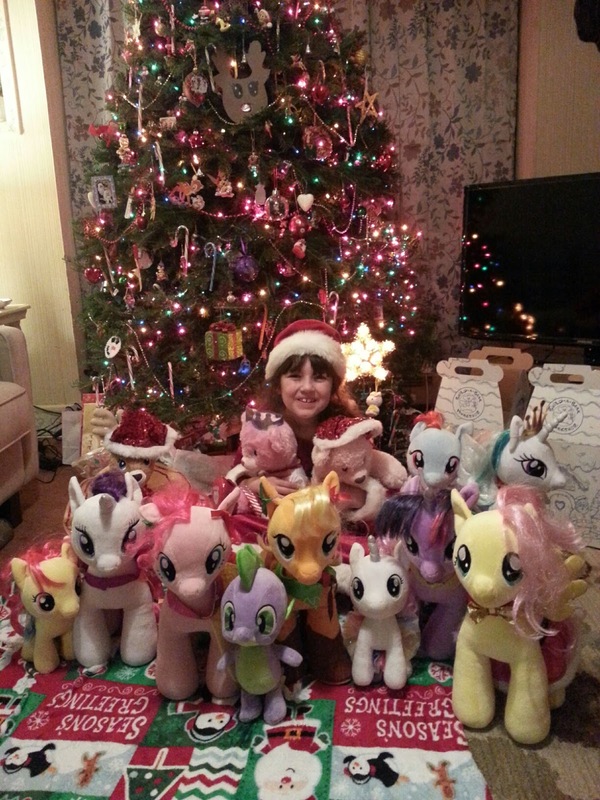 Build A Bear introduced My Little Pony to the family last year and since then we have added quite a few to our home and hearts. Since my daughter is eight years old, she is the perfect age to really get the full experience of making a new friend. 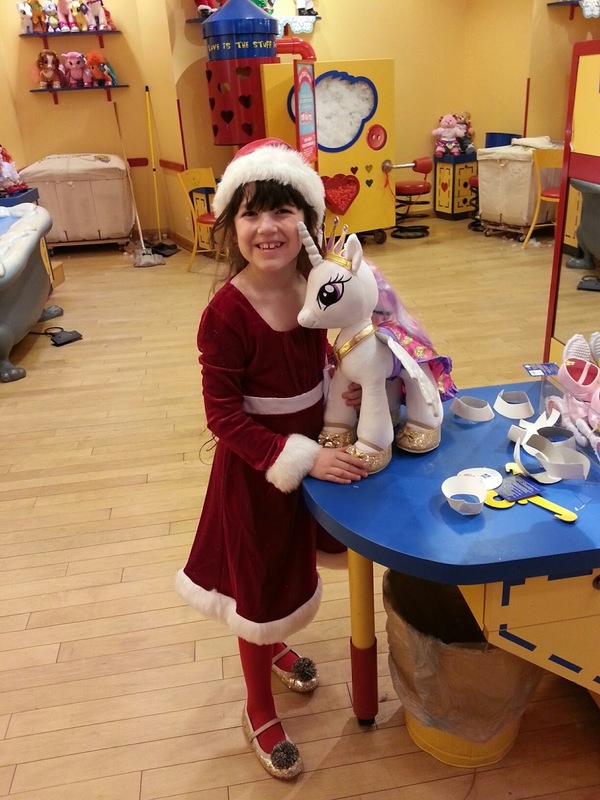 Santa’s Workshop so Emily could make the latest My Little Pony, Princess Celestia. She has been counting down the days to this one. Princess Celestia is one of her absolute favorites, so I was just as excited to watch her make the pony as she was to be there. 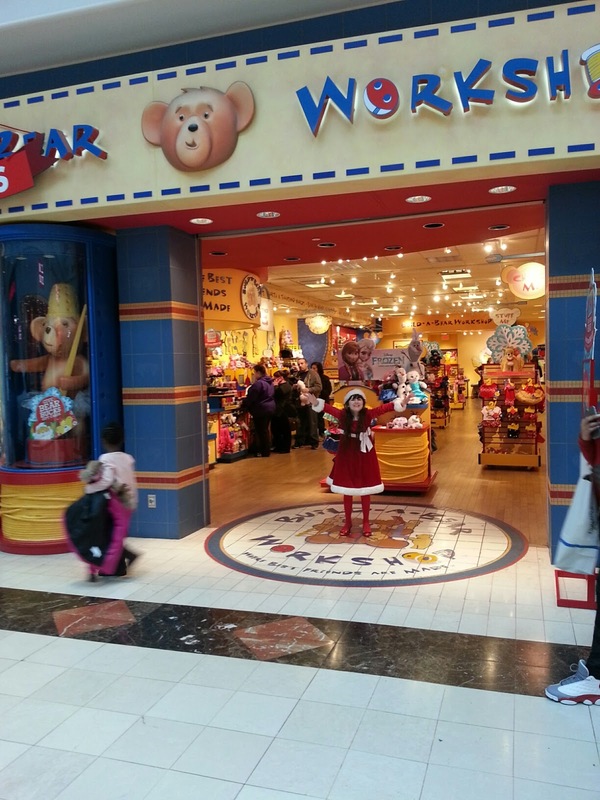 If you have never been to Build A Bear, it’s quite easy to understand just what to do when you get there. First you check out all of the choices and pick the one friend that you plan on taking home. Emily always gives it a hug to see if it hugs back since she says that the friend actually chooses you. Princess Celestia was no different. They chose each other and it was off to the stuffing station where the helper had Emily choose a heart to put inside of her new friend. 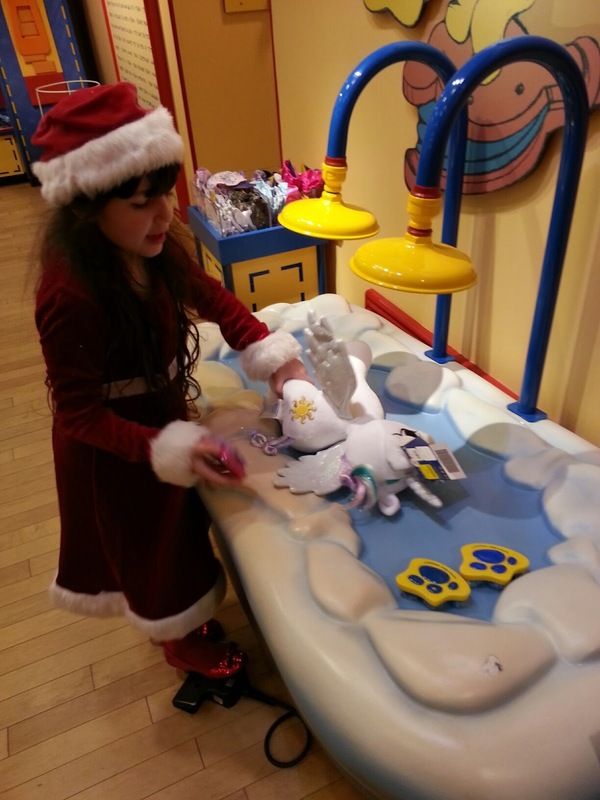 She made a special wish on the heart and then placed it inside of Princess Celestia. She also chose a lovely strawberry scent and the official My Little Pony tune that later would be played a zillion times over by pushing the hoof. After a few foot pedal pushes, Princess Celestia came to life! She was ready for her first official hug! Emily’s smile could not have been any brighter! What a magical moment. Check out our video making Princess Celestia! 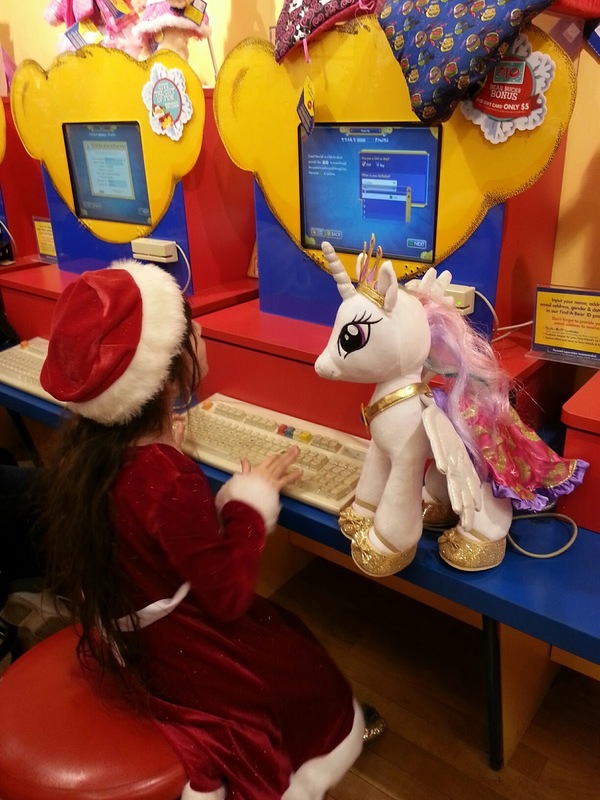 Disclosure: Build A Bear provided a gift card to create a new friend. No compensation was given for this post. All opinions are that of Diane Sullivan/ 3decades3kids. Contact Diane at ELGEorgia@aol.com and everywhere else at @3decades3kids.